On RentalCars24h.com you can compare Hertz car rental in Uberaba - M. De Almeida Franco - Airport with other companies to find the best car rental deals and prices in Uberaba - M. De Almeida Franco - Airport. 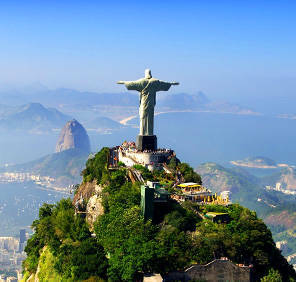 We compare all rates of popular car rental companies in Uberaba - M. De Almeida Franco - Airport. RentalCars24h.com shows you the car rental Uberaba - M. De Almeida Franco - Airport price including all the insurances and taxes. Pay only the price you see – no hidden services or additional payments with RentalCars24h.com! 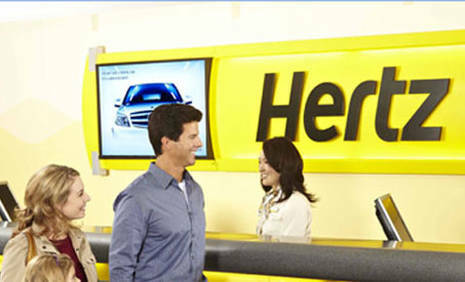 Use our car rental form to compare Hertz car rental Uberaba - M. De Almeida Franco - Airport prices with such companies as Enterprise , Avis , SIXT , Budget , Thrifty , Alamo , Dollar , Fox , Payless , Ace , National , Europcar , E-Z and 800 more companies. You have a variety of choice – so choose only the best car rental price among all the existing suppliers!